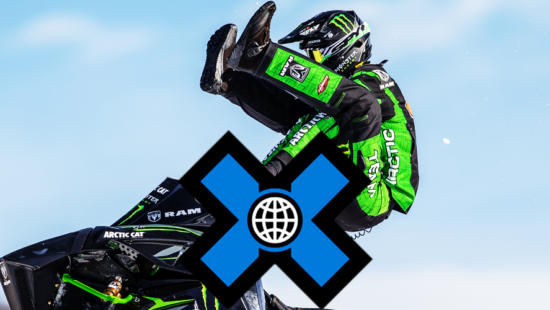 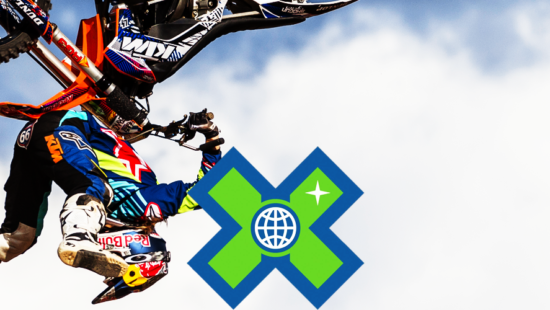 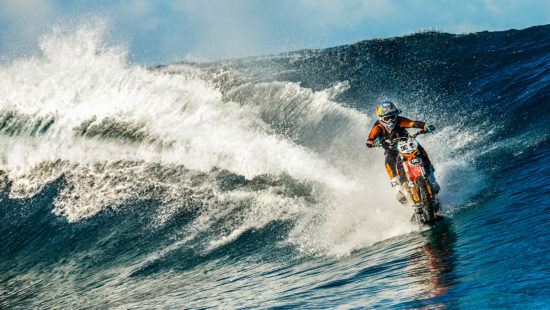 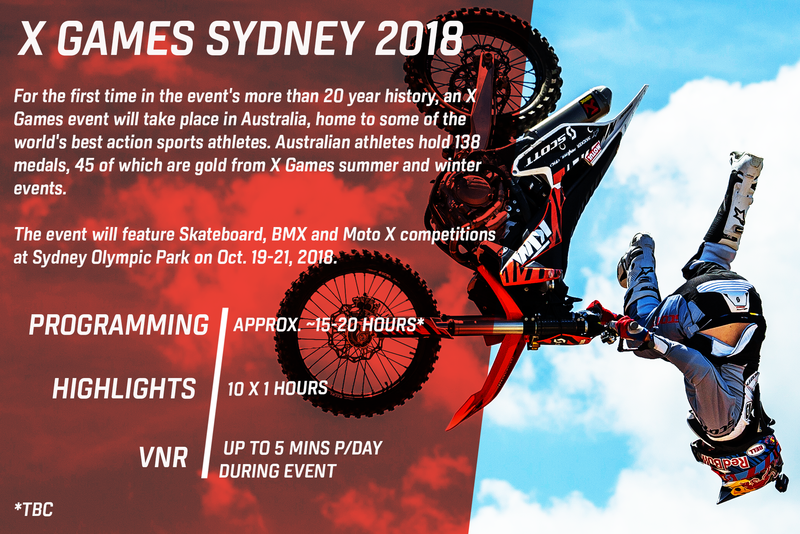 For the first time in the event’s more than 20 year history, an X Games event will take place in Australia, home to some of the world’s best action sports athletes. 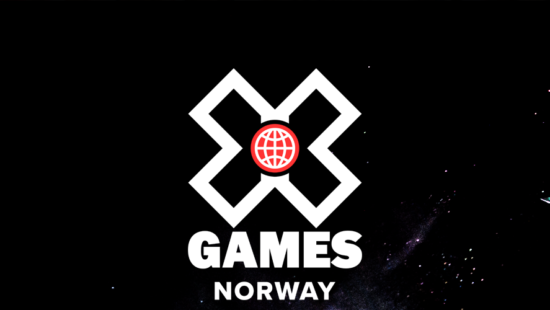 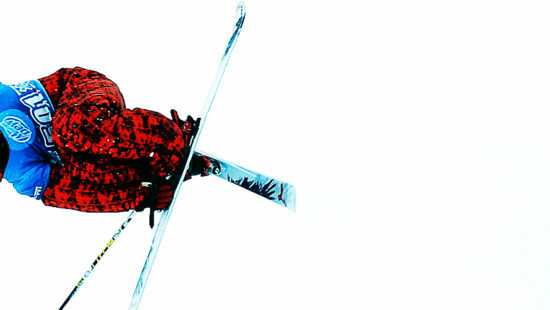 Australian athletes hold 138 medals, 45 of which are gold from X Games summer and winter events. 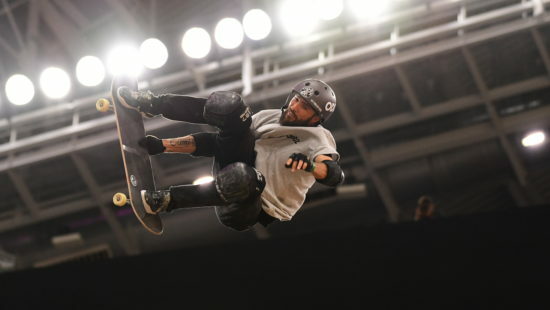 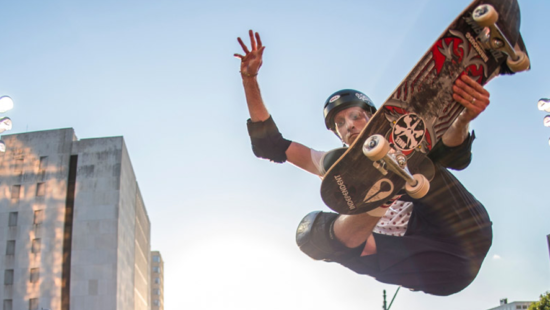 The event will feature Skateboard, BMX and Moto X competitions at Sydney Olympic Park on Oct. 19-21, 2018.